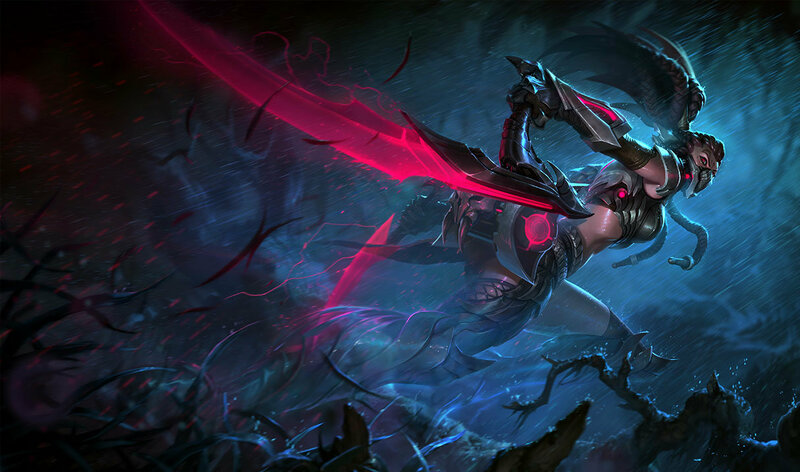 because it's just a recolour with different weapons, blood moon looks way cooler and it's the same price. 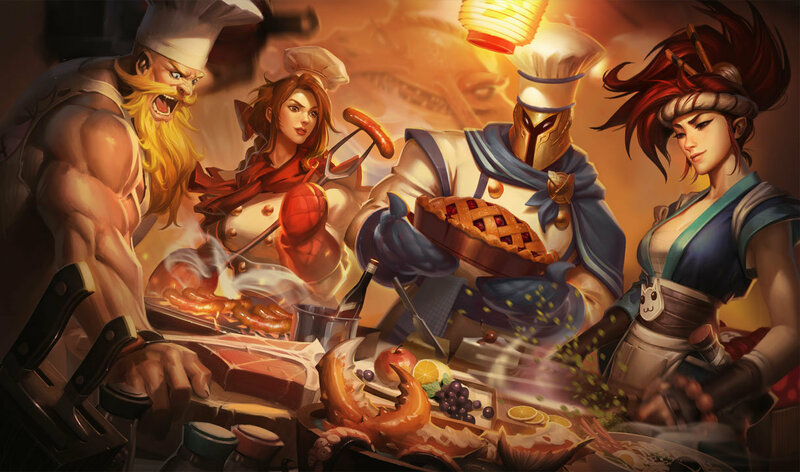 am i the only one that rly likes tha art image? 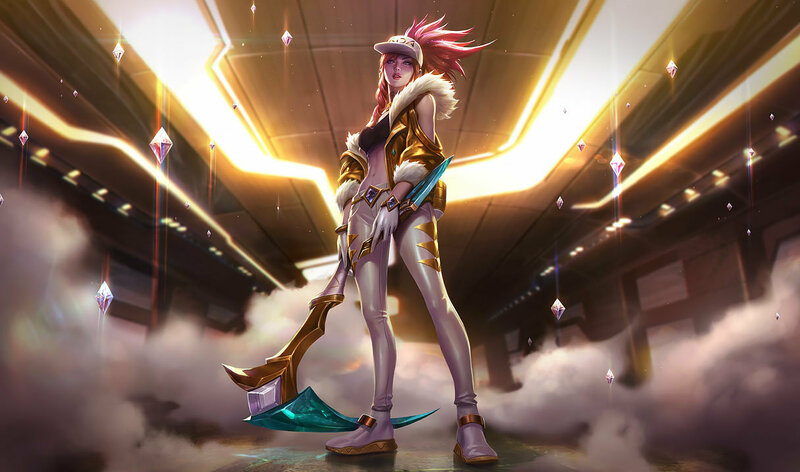 Her best skin in my opinion. 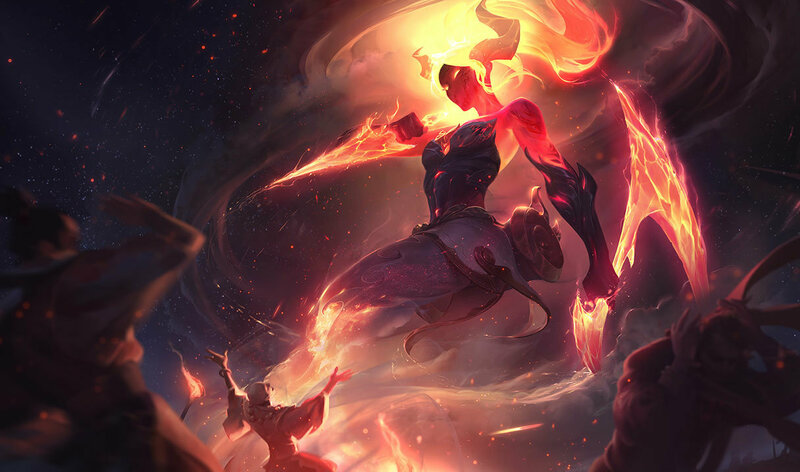 Splash art doesn't do it justice. 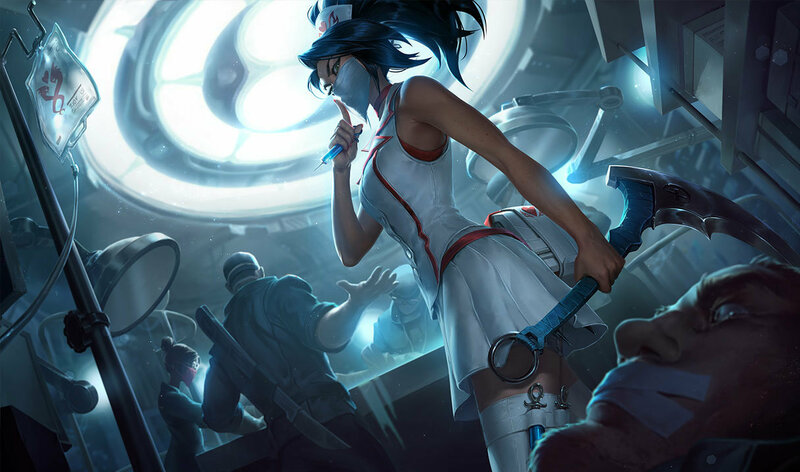 She doesn't have some crappy mask like blood moon.... nor is she designed for the thirst of the guys in LoL (nurse skin). 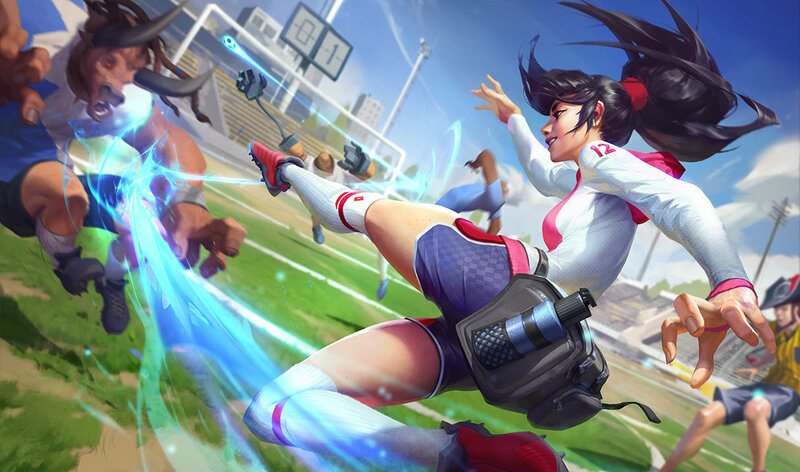 Akali needs full recolour skin. 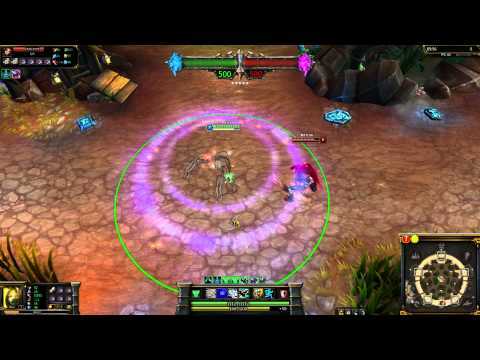 Like mecha kha. 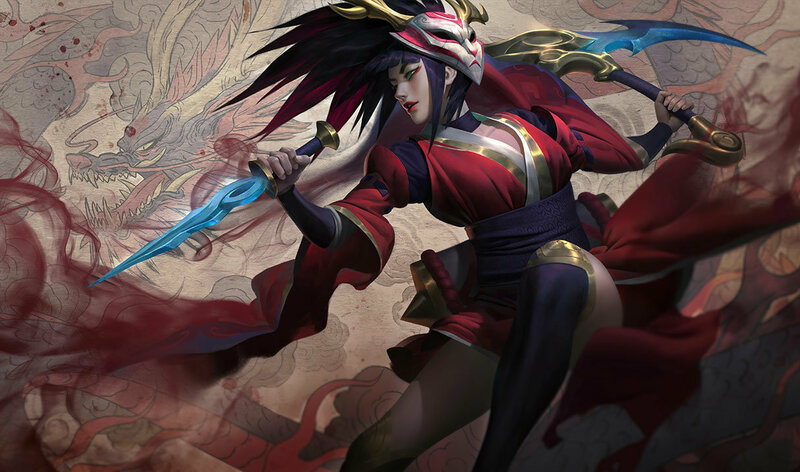 Most deff get this one, blood moon akali isn't nearly as good. What compels that one person to always say YOU'RE HERE FOR THE SALE!!!! 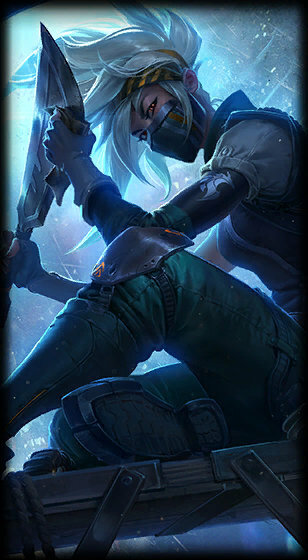 I'm the only one who think that its looks like Inuyasha? THUMBS UP IF YOU NOTICED THE SPELLING MISTAKE. THUMBS UP IF YOUR HERE FOR THE SALE! Yes im here for the sale now shut the f*** up! The art looks awful but in game is SOOO cool. 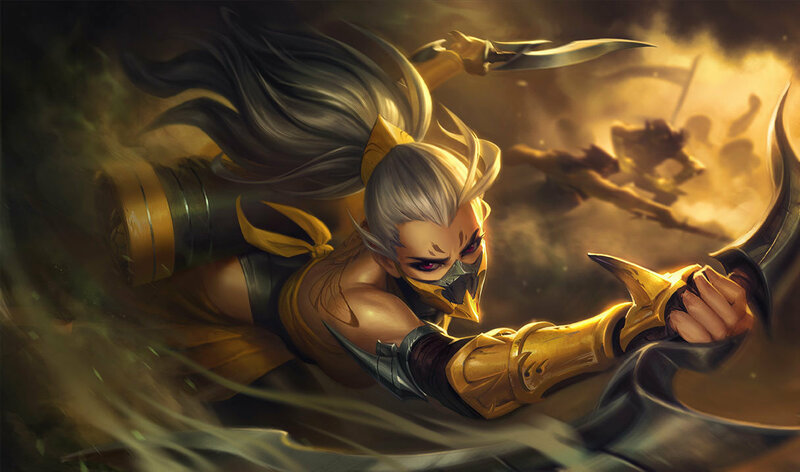 This skin makes her look like more of a ninja.